Different ministries approach church health and growth in different ways. If we didn't, we probably couldn’t help each other very much. 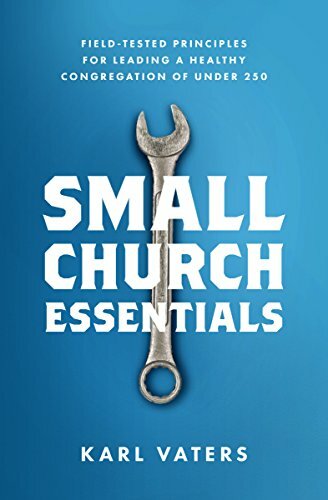 The size of the church we minister in has almost invisibly become a greater point of connection and disagreement than our denominations.